So much of your claim depends correct information for the ATO. 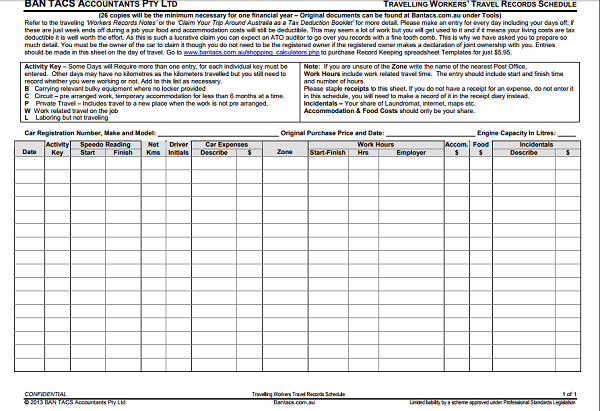 Used as instructed, and completed throughout the year, this is a template form to record the essential information required by the ATO if you are eligible to claim your travelling workers expenses. 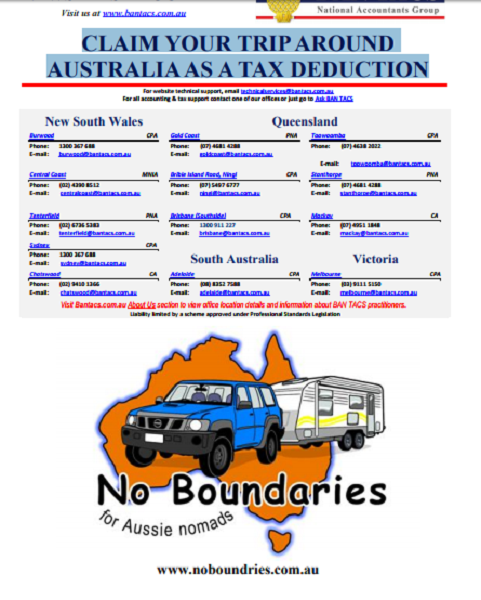 Download the Travelling Workers Travel Records Schedule mentioned in our downloadable booklet ‘Claim Your Trip Around Australia as a Tax Deduction’. 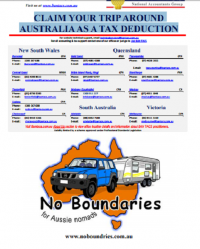 Used as instructed, and completed throughout the year, this is a template form to record the essential information required by the ATO if you are eligible to claim your travelling workers expenses. So much of your tax claim depends on providing the correct information, and all the information required by the ATO. 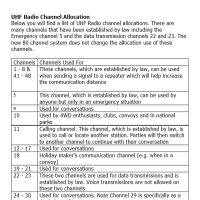 This form is in PDF format. Download, print and copy as needed.